February 12 - West Ham United will have to guarantee to keep the running track at the Olympic Stadium for the long term after being confirmed as winners of the race to take over the venue after the London 2012 Games. 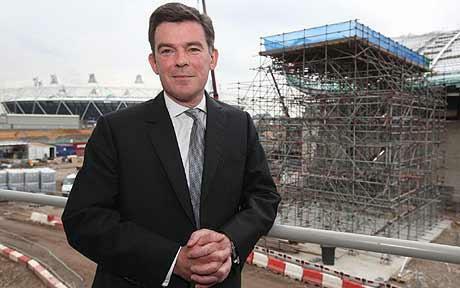 Hugh Robertson, the Sport and Olympics Minister, said the club would not be permitted to tear up the track after just a few years, as many critics have predicted, if they realise it is not conducive to football. "That would be a clear danger so guarantees of that sort have been sought," Robertson said after the Olympic Park Legacy Company (OPLC) Board backed West Ham over Spurs whose own plan was to remove the track before moving into a 60,000-seater ground. "The provision of the running track is an integral part of the West Ham-Newham, UK Athletics-backed proposal and OPLC will be seeking guarantees that that will be delivered," said Robertson. OPLC chair Baroness Margaret Ford insisted in a briefing to reporters after the vote that West Ham had provided "the most compelling proposition" across the five criteria laid out. Spurs are understood to be angry that practical reasons for moving to the site in Stratford were negated by political factors but Baroness Ford denied this. "I believe we have been as even-handed as we could have possibly been," she said. 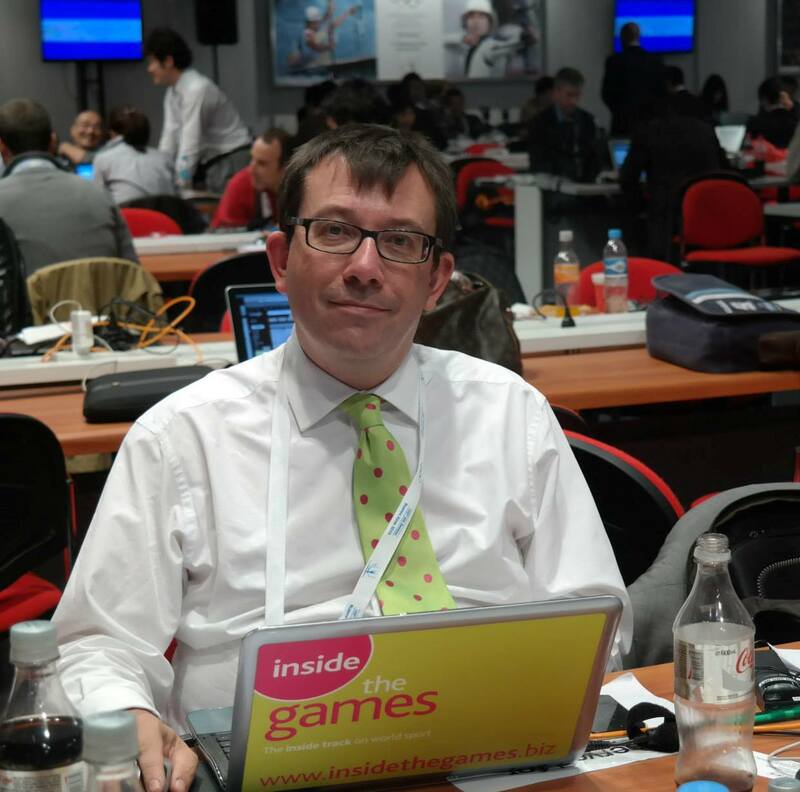 Robertson said it was imperative that the stadium, post-Olympics, is filled with multi-sport usage. "I was always keen to avoid the prospect of a large empty stadium years and years afterwards," he said. "I want it full of people enjoying sport week-in, week-out, not once every six months." Spurs were insistent the Stadium would end up becoming a white elephant with West Ham as tenants but Robertson hinted their own case had in part foundered on focussing on West Ham’s weaknesses rather than their own strengths. "What they both had to do is put forward why they should be the bidder, not reasons why other competitor shouldn’t," he said. Robertson hoped that Spurs would not now go down the road of seeking a judicial review of the bid process. "When you’ve been through a process like this, people say things in the heat of battle," he said. "I hope that when everyone has calmed down that this won’t be necessary. "It’s quite a big step for a football club to take a Government to judicial review."